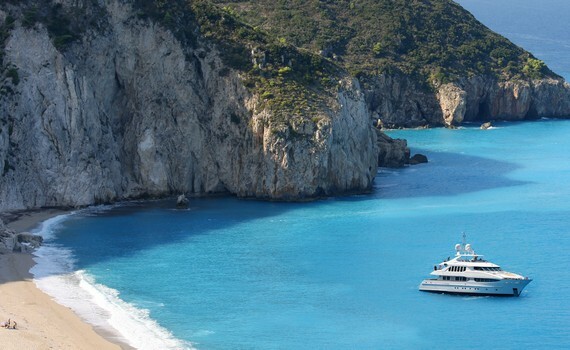 Charter a boat in beautiful Greece, the land of four seas! Feel the spirit of ancient civilizations while sailing Greece! Sail off to the stunning Greek islands! ...and wind in your hair! 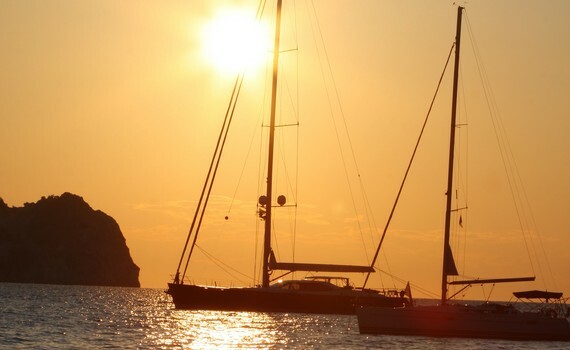 Have a great vacation with Sailing Greece Boats! Situated in the south-east of the Aegean Sea, this island group is one of the most interesting sailing destinations in Greece. 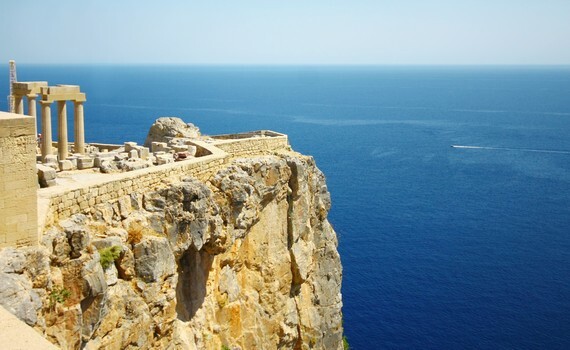 It comprises 12 major islands, among them Rhodes, Karpathos and Kos, as well as a number of smaller ones, all of which boast beautiful beaches and charming villages reflecting the spirit of Greek tradition. 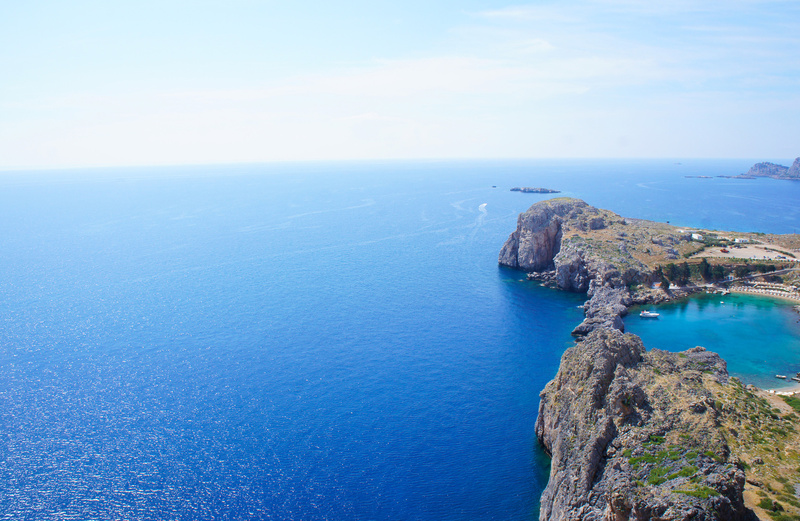 According to legend, the Cyclades were created by Poseidon, god of the sea. This island group consists of 220 islands in the Aegean Sea and is a famous Greek sailing destination. Cosmopolitan nightlife for some, tranquility for others, together with perfect weather and golden beaches, the Cyclades have it all. The Ionian islands are located off the west coast of Greece and include some of the most popular Greek islands, such as Corfu, Zakynthos or Ithaca. 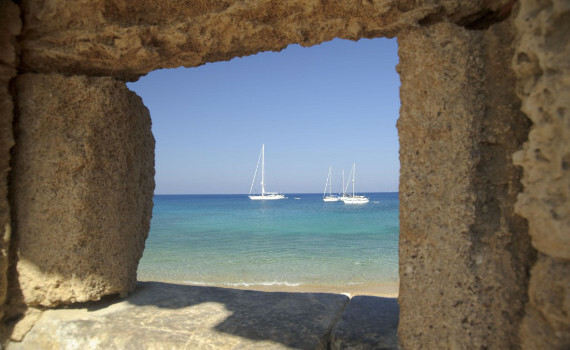 They are a perfect Greek sailing spot with their beautiful sandy beaches, clear waters and picturesque villages. Each island has its unique character. This yacht charter sailboat offers a large and comfortable interior, as well as great performance in any weather. This popular yacht is both fast in light winds and easy to handle in tough conditions and the interior will satisfy even the most demanding owners. The 36 Cruiser is a powerful and spacious yacht with a stylish interior as well as excellent and safe performance. Greece offers you the most exciting sailing experience and sailing along its coastline is a must-do for every modern adventurer. 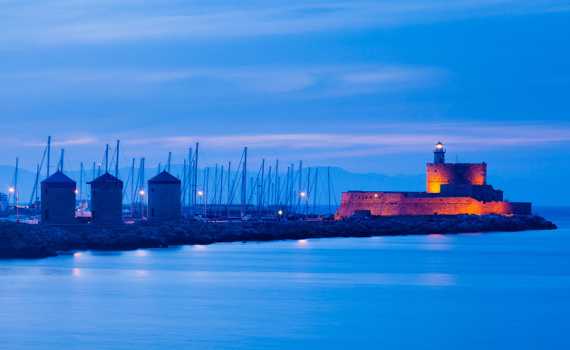 As you embark on a journey of a lifetime, you will surely want to know a few things about sailing in Greece. 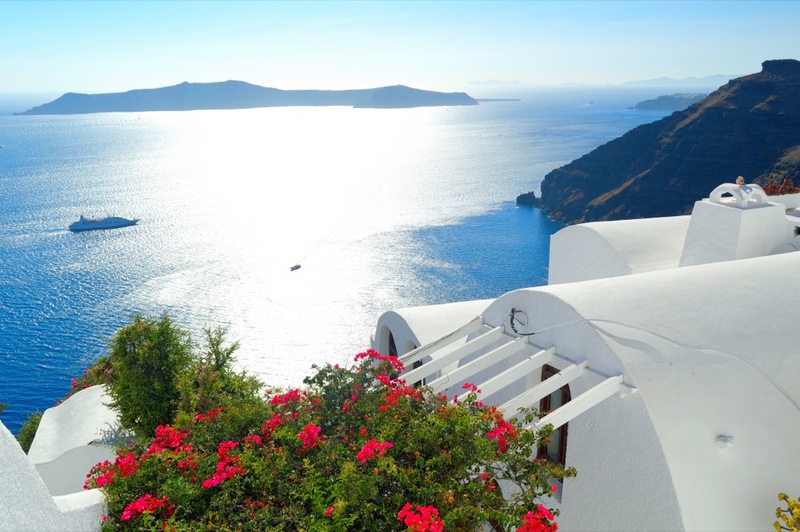 Greece has a Mediterranean climate with plenty of sunshine, mild temperatures and a limited amount of rainfall. In summer, the dry and hot days are cooled by seasonal winds called the meltemi and the winters are mild with a minimum amount of snow and ice. The meltemi is the prevailing wind in the sailing season, and in the Spring and Autumn South and South-West winds can rise. The average temperature in January ranges between 5.4 °C to 13.3 °C, while the average temperature in July is between 25.8 °C and 29.7 °C. Greece is a land of four seas, the Ionian, the Aegean, the Sea of Crete and the Mediterranean. The coast has a total length of approx. 16,000 km, half of which is found around the thousands of Greek islands. The coasts are characterized by a unique diversity and clean and transparent waters. The majority of the coasts is freely accessible and offers the opportunity to discover them without the presence of a large number of swimmers. On a charter sailing boat to Greece be prepared for different kinds of sailing experience due to extreme diversities in terms of geographical position and weather conditions. 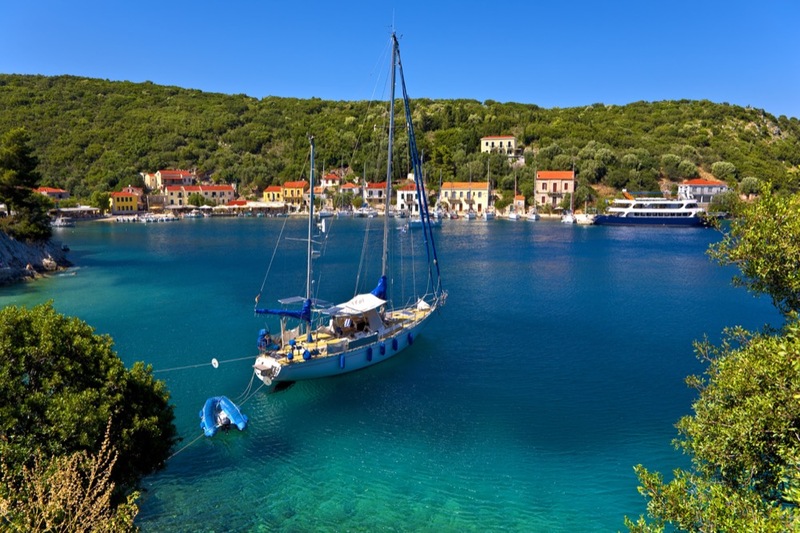 If you are not entirely sure of your sailing abilities, the Ionian Islands are the perfect choice. They have always been one of the most popular areas for sailing boats in Greece, with a lot of anchorages, quiet fishing villages and lively resorts. However, if you are a more experienced sailor searching for the excitement of sailing your boat in stronger winds, choose the Sporades Archipelago as your sailing domain, visit its fine sandy beaches and see the pine-perfumed hills. Of course, when you decide to visit Greece aboard a sailing boat, you need to choose a reliable agency to take you there. We offer you a wide choice of bareboat and crewed charter sailing boats just waiting to take you to one of numerous secluded Greek anchorages. Each of the arrangements is designed to make your sailing holiday in Greece an exciting and memorable experience. If you want to explore other top charter destinations before making your final decision on where to go sailing, check out our other pages dedicated to some of the most popular charter spots. Sailing Croatia Boats offers detailed information on how to charter a yacht in this beautiful Adriatic country. Sail Caribbean Yachts is your address for advice on chartering a yacht in the Caribbean and Cruise Italy Yachts is the page to explore if you are interested in this amazing Mediterranean country.